Well, you'll be able to eventually. Apparently this feature isn't available to everyone yet - it looks like it's one of the "silent" back-end updates on Google's end of the system, popping up without an update to either Android Wear's firmware or the ADM app itself. You'll know you can perform the "find my phone" action when... well, when you can use it, I suppose. 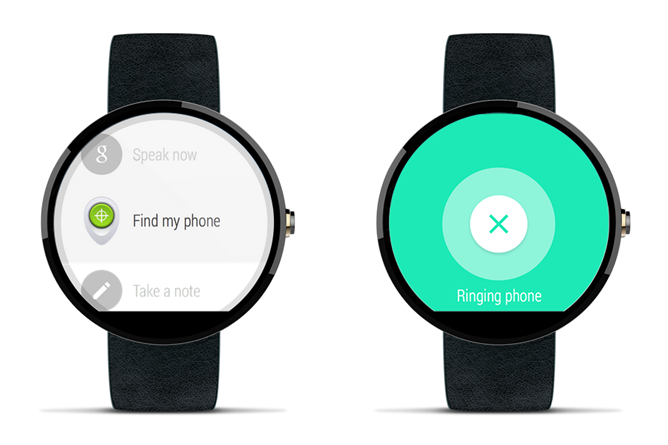 My LG G Watch and Nexus 6 don't appear to have the extra functionality yet. 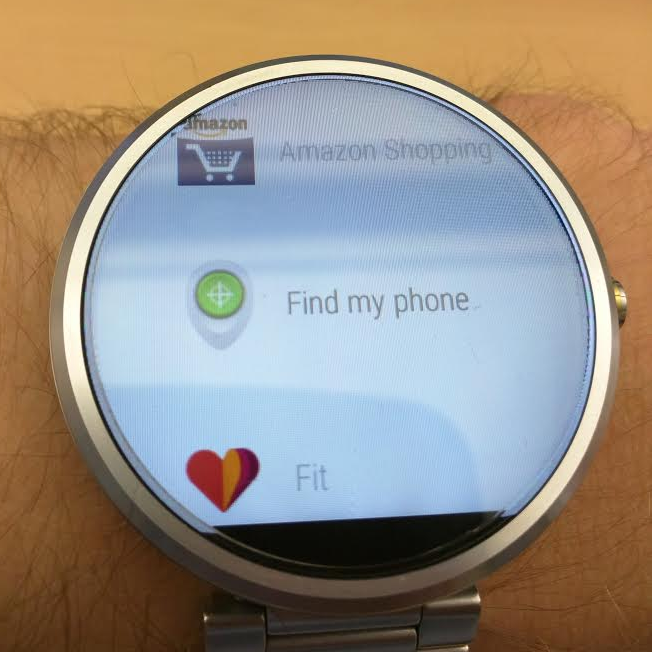 Reader Joel sent in a photo of it running on his Moto 360 yesterday. As nice as this is to have, it could have been done without the necessity of the separate Android Device Manager app. The fact that it does rely on the app makes me think that more complex functionality might be on the horizon, particularly if those rumors of Wi-Fi functionality for Wear pan out. That could enable you to find any of your Android devices via your watch from any Wi-Fi connection, even without a Bluetooth connection to a phone or tablet. Wouldn't that be nice?